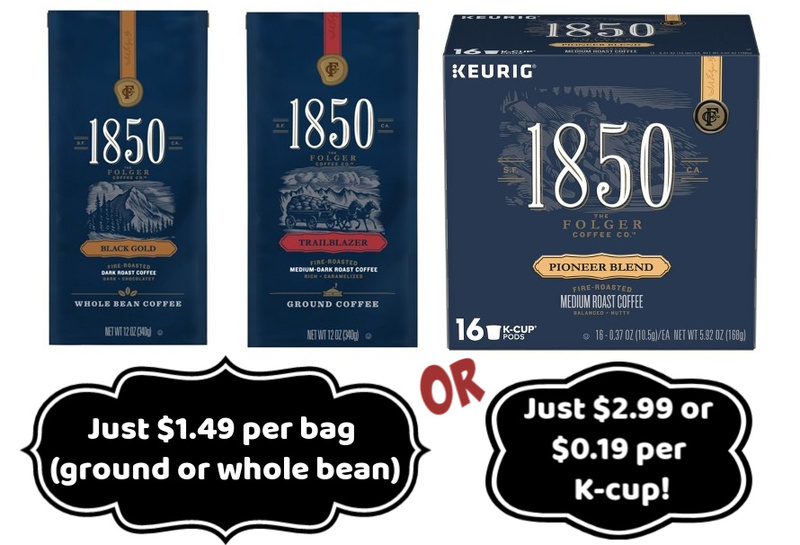 Save big on 1850 Folgers coffee at Target with these deals! 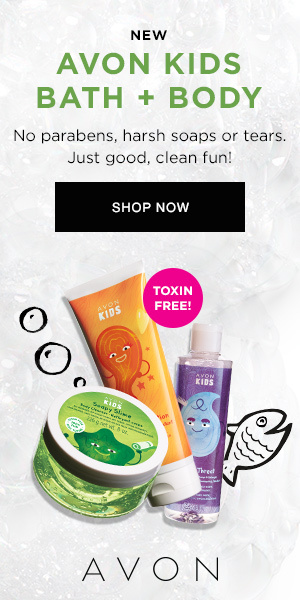 = $2.99!! That's just $0.19 per cup!